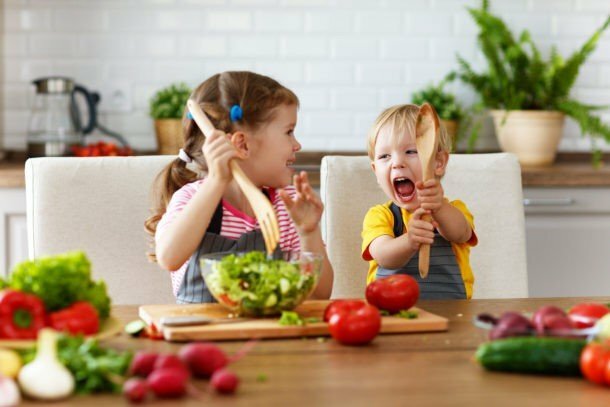 Gardening with Kids: Improve Your Kid’s Eating! Gardens are powerful positive food experiences for kids, any effort you put into it won’t be in vain. 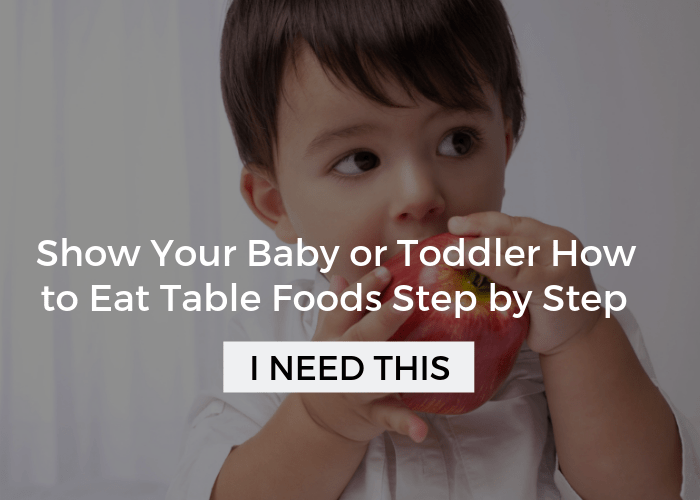 Learn how to use one to get your child to eat new foods. Affiliate links used below. I love gardening! Admittedly, I’m not that good at it and still have a lot to learn, but for most of the last 8 summers, we have had some type of garden. If you have never given it a shot, it is seriously one of the most satisfying and rewarding hobbies you can get into. Of course, that isn’t the reason I’m writing about it here. This has been on my “to-write” list for two years and every spring comes and goes before I get it together. While May might be a little late for a post on gardening with your kids, you still have lots of time to get organized and get planting. 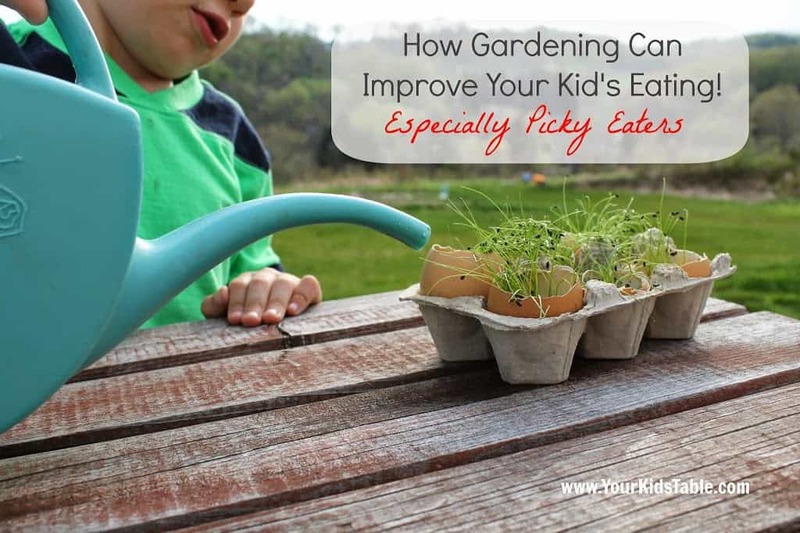 Besides my own passion for eating fruits and veggies that are fresh and pesticide free, gardening is great for kids, especially the elusive picky eater! If you follow along here, you know that I talk a lot about keeping mealtimes and experiences with foods positive. Gardening is one of the best ways to do that. 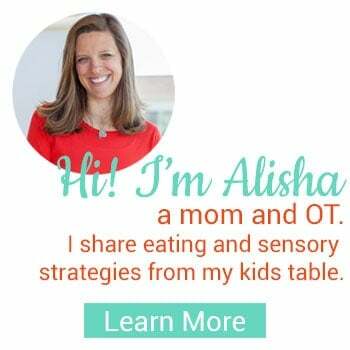 The pressure to eat is off, but the kids are working and interacting with the food, much in the same way cooking with them does (click here for more on cooking with kids). More than that though, they become committed to it. They are invested from even the earliest of ages, as they run to their garden or pots to check on growth. Last summer we had a blueberry bush fruit and my “picky” eater who would normally never consider eating a blueberry, happily plucked them off the branches and into his mouth without a hint of anxiety. It was amazing to see, but I get why it worked. 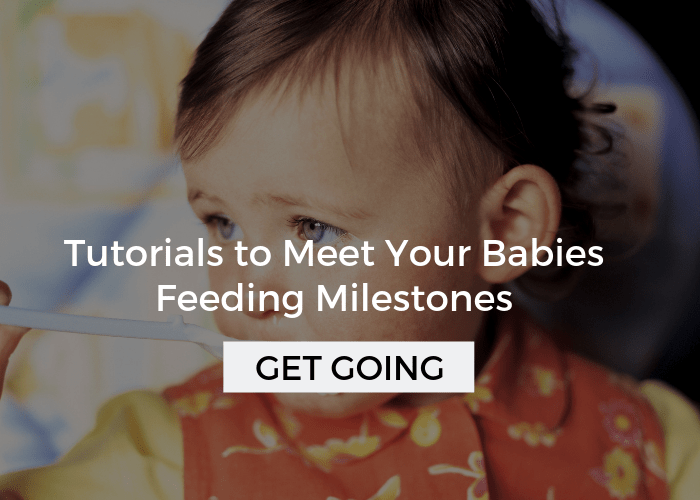 Even though Isaac has underlying sensory issues that cause his selectiveness, there are some habits, routines, and stresses around eating for him. The carefree fun he was having with his brother took all that pressure and anxiety away. 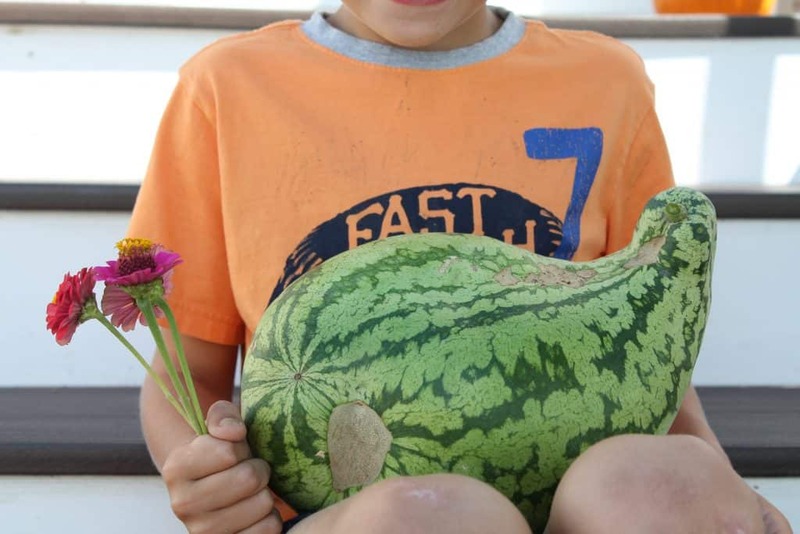 Gardening also gives kids a chance to see and understand what they are eating in a new way. If you start with little seeds or small plants, they have the opportunity to see and experience the foods in new ways. The time it takes for fruits and veggies to grow literally gives them time to become comfortable with the foreign food. It is an awesome opportunity for them to see, touch, and smell the fruits and veggies. 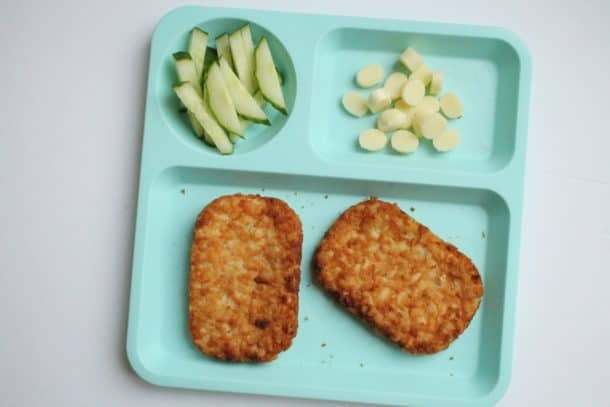 If you have a child that is an extremely picky eater, almost everything about food is negative. Watching food grow and harvesting it is a powerful, positive experience that will leave a strong impression. 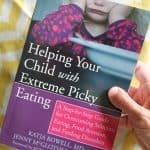 It may motivate them to interact with foods in ways you never would have dreamed of at the table. Just remember to never them to do anything with the food in the garden, or your efforts could be lost. Invite them to explore and have checking your garden be part of your routine. Talk about the color, size, shape, and smell of the foods you are growing in a completely exploratory way, not in a “I’m hoping you’ll eat this” kind of way. I already know what you’re thinking… You don’t have time or space! I get it, really. But, getting a couple of pots and having them sit on your deck is considered a garden to your child and the effects will be the same. See the end of this post for resources to get a simple garden started. My best advice is to start small. Growing Vegetable Soup– A simple story with big bold illustrations keeps the youngest readers interested and teaches them about gardening basics. Secrets of the Garden– All the details of growing a garden as you follow a family and two funny chickens through the growing season. Lots of details and packed with info for 4-9 year olds. The Carrot Seed– A classic tale that shows the simple work that it takes to grow a seed with an underlying important life lesson. 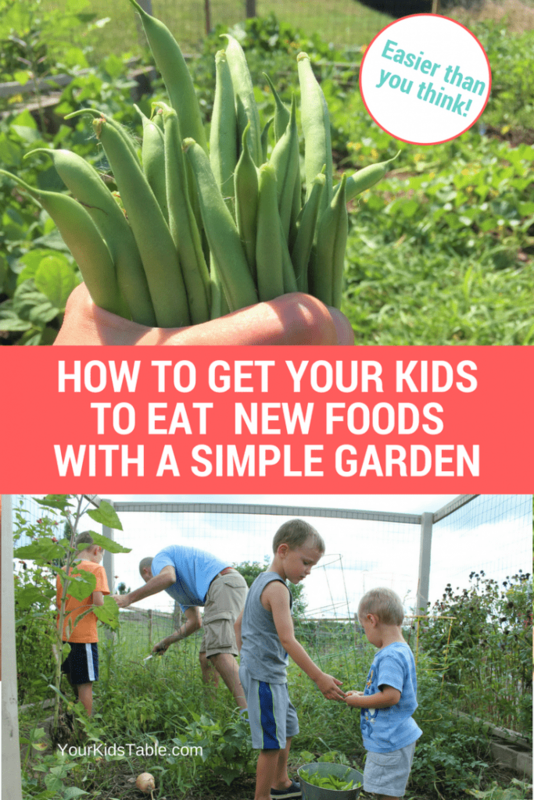 I love pinning and sharing gardening ideas for kids and more resources on improving your kids eating. Follow along on Pinterest! 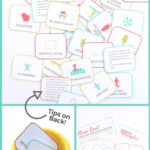 And if you’d like to grab a free printable click here to get 9 Ways to Improve Your Kid’s Eating. 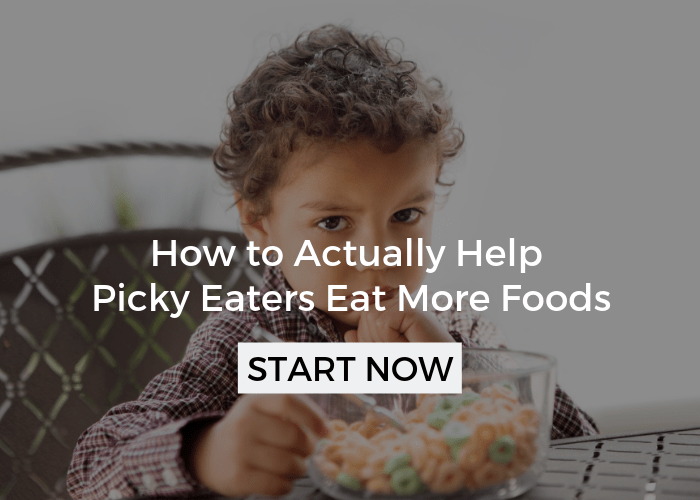 These tips are total game changers if you have a picky eater. You mentioned your son has sensory issues. My daughter is two and responds to certain things in an extremely negative way. For example, going to the beach and getting sand on her causes a meltdown worthy enough to qualify as a mild panic attack. She refuses to touch any foods that are wet or that look different, and as for meat, well, she won’t go near it with a ten foot pole. When she was a baby, I made all her baby food and she ate a huge variety of things. Now that she is a bit more aware she has become extremely limited in what she will eat. I’m not sure if my child has underlying sensory issues like yours does, but that definitely gave me pause when I read it. We are currently growing our first tomato plant and she enjoys helping with watering that each day. Maybe gardening would open up some more avenues and help her want to try more foods. Thanks for the info! Hi Anna, Yes, everything you are describing sounds like sensory processing difficulties, but you are in the right place. In the menu bar there is a tab called Sensory Basics that will be really helpful and there is another tab Article Index. 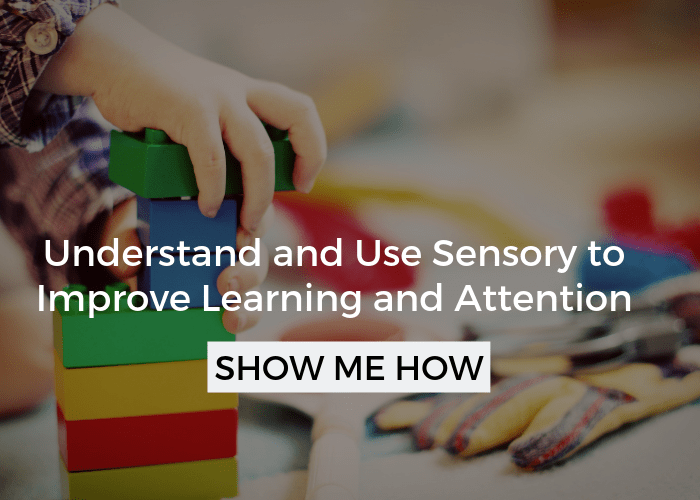 Scroll down until you see Sensory- you will find more there, check out the sensory bin list for sure. Gardening is a good place to start but there is a lot more simple things you can do. 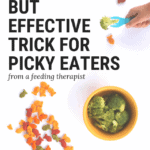 Start poking around here and I’m sure you will find even more for picky eating. Let me know if I can be of more help!